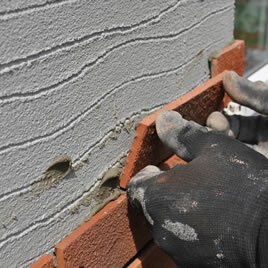 The construction industry is going through some very significant changes. 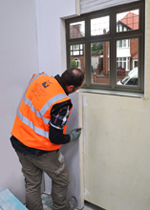 Specifiers and contractors are embracing new construction techniques to help meet the escalating daily challenges they face such as controlling costs, abiding by stringent new regulations and reducing levels of skilled labour. 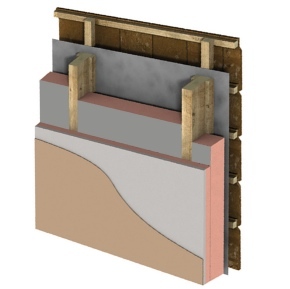 Wetherby has been at the forefront of developing INSULATED RENDER SYSTEMS to compliment these new building techniques for many years and customers are gradually realising that by using an external wall insulation system as part of their construction method, they can significantly alleviate a number of typical design headaches. 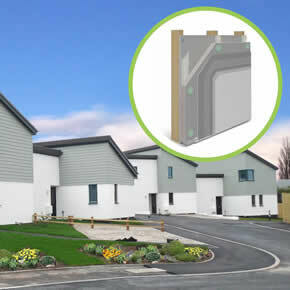 Sustainable / recyclable materials can be used. 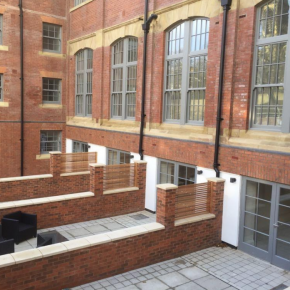 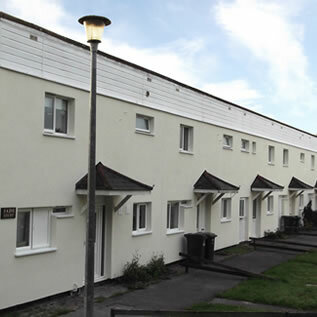 Wetherby’s material portfolio consists of a wide range of EST/OFGEM approved insulated render systems, polymer cement renders, silicone and acrylic thin coat renders, brick slip systems and GRP canopies. 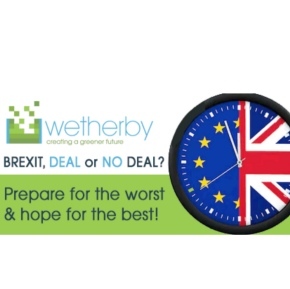 With the future for the UK looking very uncertain in regards to Brexit, Wetherby Building Systems is focusing on preparing for whatever may happen. 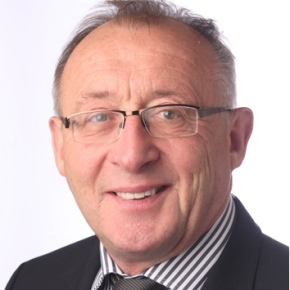 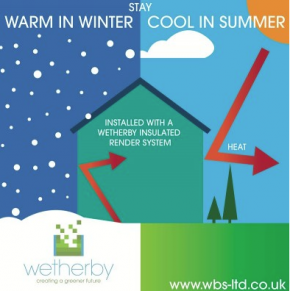 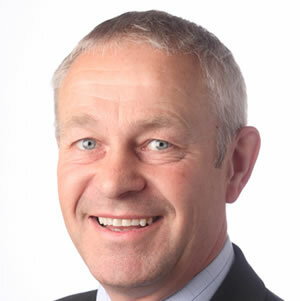 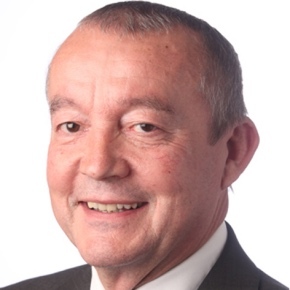 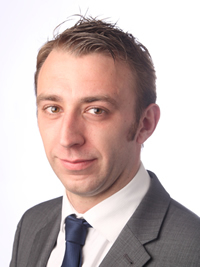 Wetherby Building Systems Managing Director, Bob Deane, is dispelling some myths regarding the performance of insulated homes in hot weather. 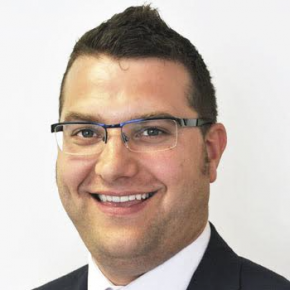 Wetherby Building Systems has appointed a new Technical Sales Manager in the South East as the company targets new build growth. 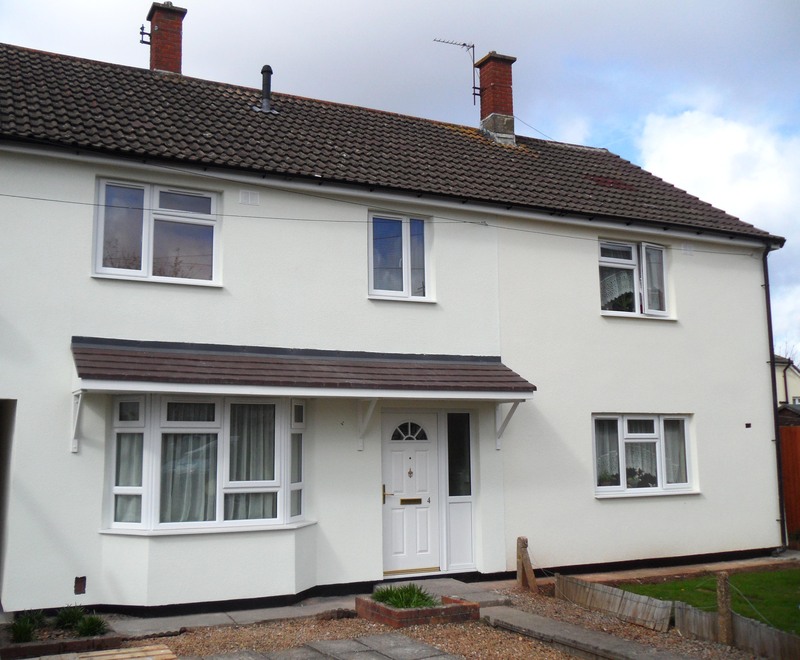 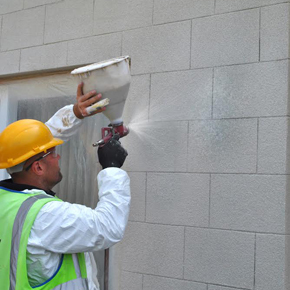 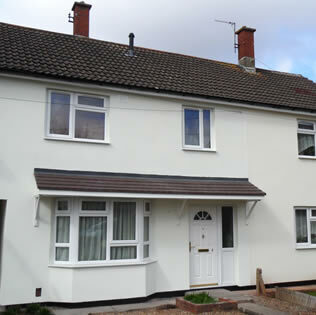 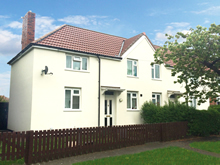 Wetherby Building Systems has added a new stone render finish to its external wall insulation (EWI) portfolio. 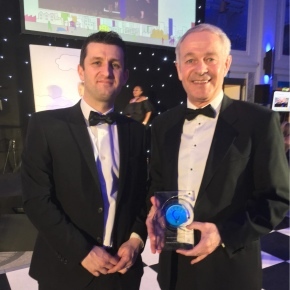 Wetherby Building Systems is celebrating being named the ‘Most Innovative Supplier’ at this year’s Housing Innovation awards. 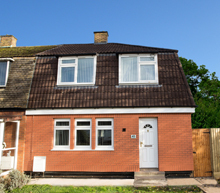 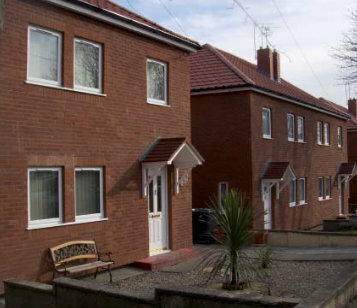 The Government has today confirmed reforms to its ECO: Help to Heat energy efficiency scheme which aims to reduce carbon emissions and tackle fuel poverty. 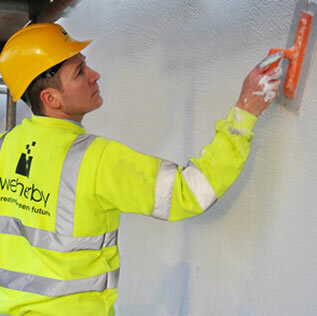 New research from Wetherby Building Systems shows that the skills gap is showing no sign of abating, whilst plastering seems to be the trade in most demand. 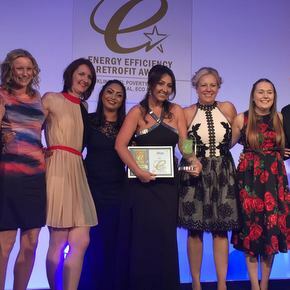 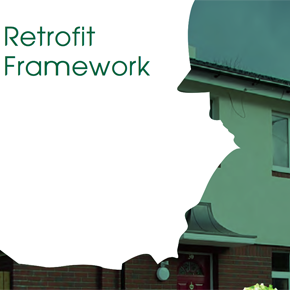 Award highlights Wetherby Building Systems commitment to delivering energy efficiency schemes. 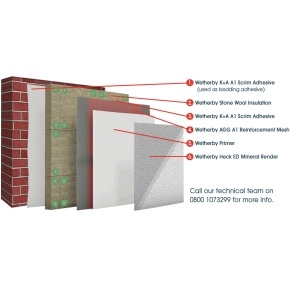 Wetherby Building Systems has obtained BBA approval for its Epsitec external wall insulation (EWI) system for installation onto timber frame buildings. 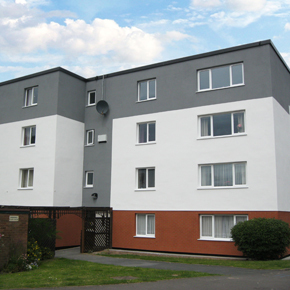 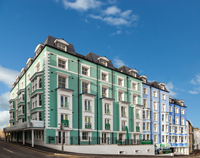 Wetherby’s External Wall Insulation (EWI) has been specified by Wrekin Housing Trust (WHT) for the regeneration of 60 flats in Wellington, Shropshire. 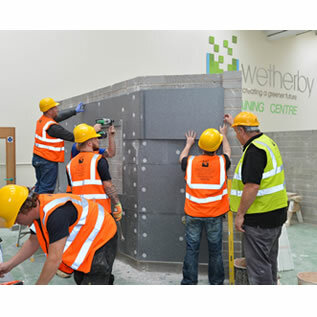 Wetherby Building Systems has been appointed to procurement specialist Fusion 21’s ‘Supply of Retrofit and Associated Products’ framework. 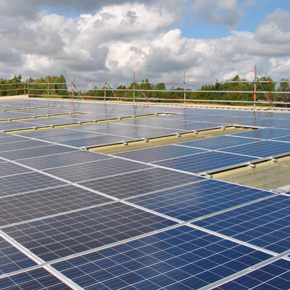 Wetherby has set a target of reducing its carbon footprint by at least 40% following an investment of over £200,000 in new environmental initiatives.